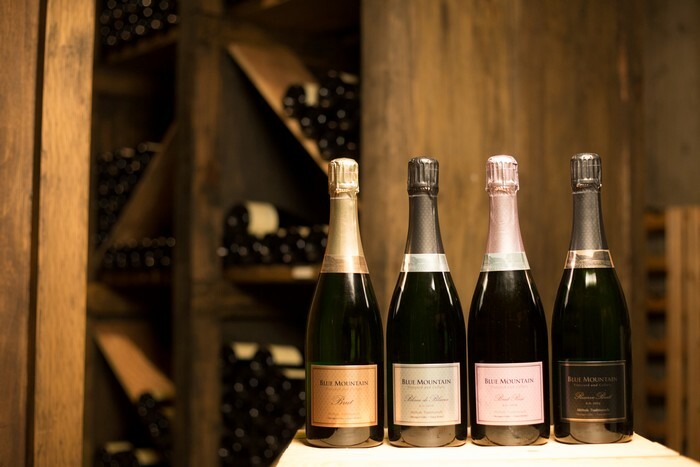 The holidays are the perfect time for sparkling. Think Christmas morning, New Year's Eve or any of the other great reasons to give or receive a pressure packed bottle of deliciousness. 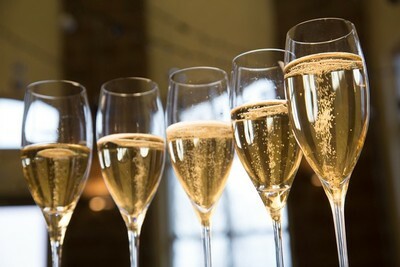 In 2012, I wrote a blog about Sparkling wine and how troubled I was that many customers felt that sparkling, or bubbly was only for anniversaries or New Year's Eve. 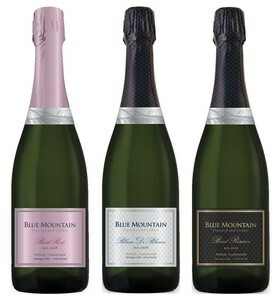 See www.bluemountainwinery.com/blog/Sparkling I am pleased to report visitors to the winery seem to be reading the blog and acting on some of the suggestions that were made. People are now drinking more bubble for no reason at all. 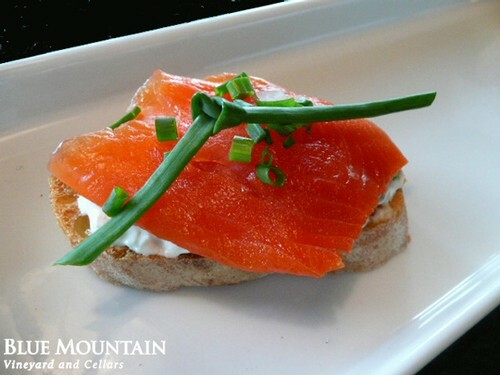 In addition, in the last few years we have had more wineries in the Okanagan starting to produce sparkling wines. Recent additions to the bubble scene in the valley including "The Bub" from Okanagan Crush Pad, Natural Brut Sparkling Riesling from Tantalus (sold out), Stoneboat Piano Sparkling, Bella Sparkling Chardonnay and Sparkling Gamay Noir, 8th Generation Confidence. And the grapevine swirl's with other producers starting sparkling production. A couple of recent reviews of some great holiday sparkling have been provided by Beppi Crosariol from the Globe and Mail, Anthony Gismondi from the Vancouver Sun, Christoper Waters from Canoe.ca, Darren Oleksyn from Calgary Herald and the Wine Align team. Be sure to check out their lists before you head to your nearest retail outlet. 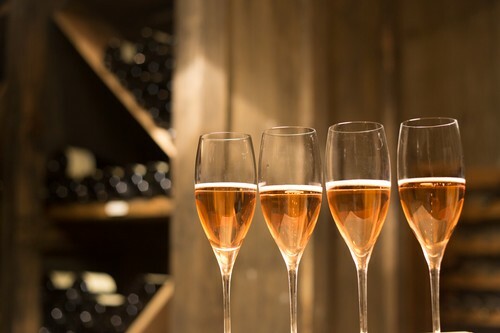 Maclean's magazine even did a feature on the sparkling wine industry in Canada last year and slowly it seems wine lovers everywhere are starting to realize that they can enjoy sparkling any day of the week for any reason or no reason at all. We all have lots to be thankful for in our lives so be sure to have a bottle or two on hand for those days when life needs celebrating.